Reproduction is the process in which offering is produced by living beings. 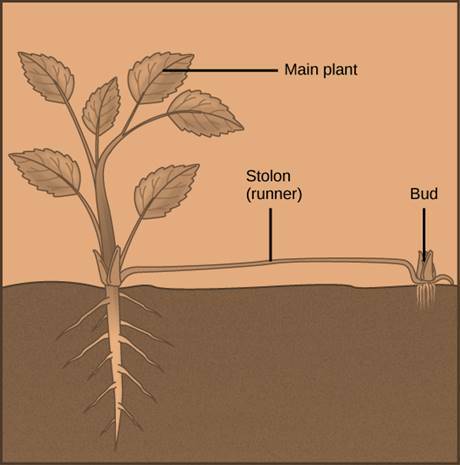 This process plays a very important role in the functions of plants. Budding – Unicellular plants like yeast use this method. A bub is produced by the yeast cell and obtains nucleus. New yeast is produced when the bud gets into a size and separates from the mother cell. Spore formation – Some plants have special spore-containing organs especially in algae and fungi which are called as sporangiophores. These sporangiophores have spores which later develops new plants. 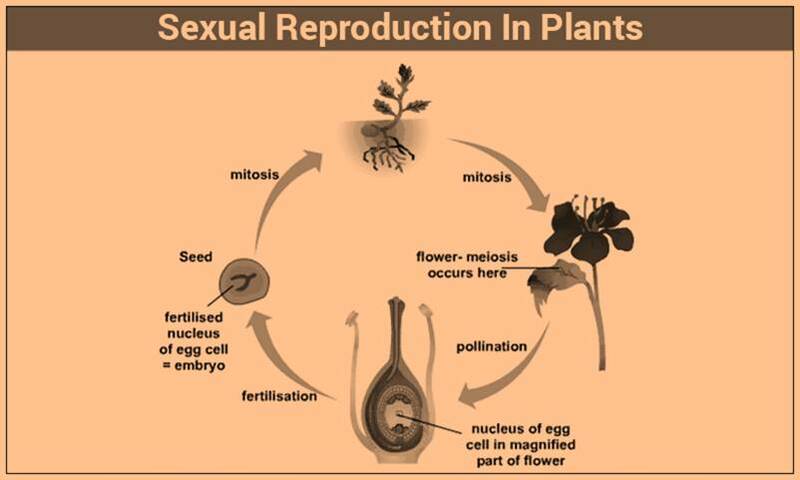 Sexual Reproduction – Sexual reproduction is a process when two parent s are involved. Fertilization is said to be the fusion of female and male gametes. Fertilization produces a zygote which then produces the embryo and finally a new entity. Flowering plants have a special organ called as a flower which is known to work as the reproductive system. A flower is made up of four different whorls. Calyx is the outermost whorl made up of sepals which are green leaf-like structures. Corolla is the second whorl made up of petals. Insects get attracted towards petals due to their colourful attractiveness. The androecium is the third whorl of a flower. It is made up of stamens which consist of two main parts called as filament and another. 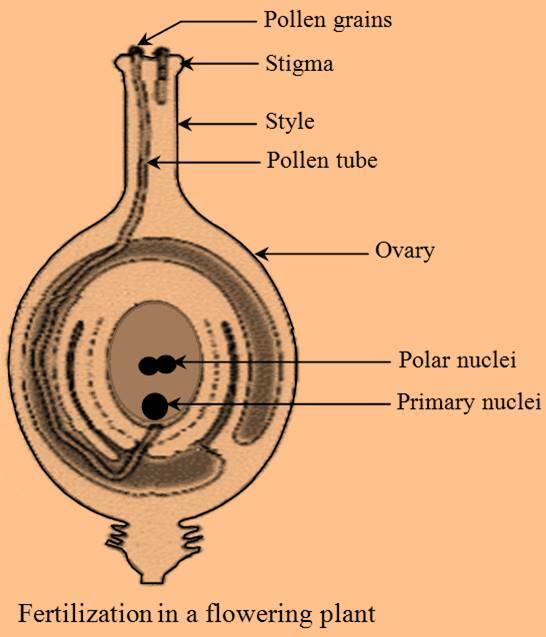 The gynoecium is the whorl present at the centre. It consists of style and ovary. 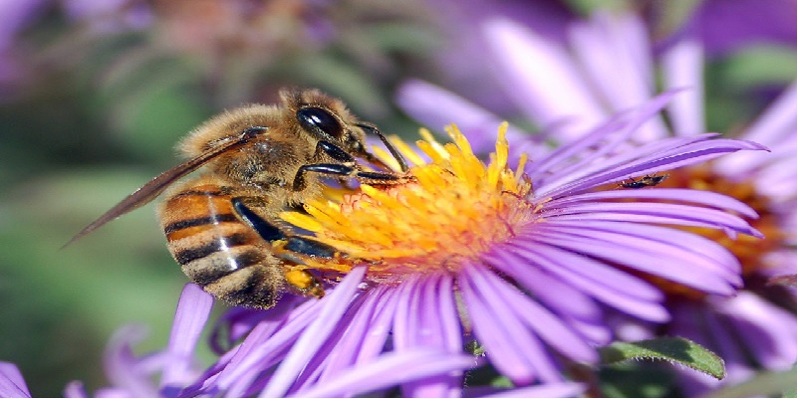 Pollination is the process of transferring the pollen grains to stigma from anthers. It is of two types, cross-pollination and self-pollination. 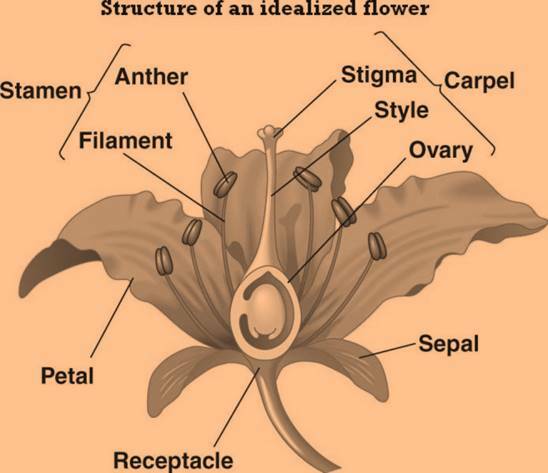 Self-pollination – When stigma gets the anthers of the same flower then it is called as self-pollination. Cross-pollination – In cross-pollination stigma gets transferred from a different flower. Fertilization is the process which occurs due to the fusion of male and female gametes. It produces a zygote which then produces an embryo. Embryo forms seeds and finally seeds which are the embryos get converted into the fruits. Pollination is the process of transferring the pollen grains to stigma from anthers. Fertilization is the process which occurs due to the fusion of male and female gametes.